include the names submitted to it by the Adams Oshiohmole-led National Working Committee of the All Progressives Congress for the general elections in Zamfara State. Lawyers for the Governor Abdulaziz Yari-led faction of the APC made this known to journalists in Kaduna. The request was against the backdrop of two conflicting judgements on the participation of the state APC candidates in the elections. 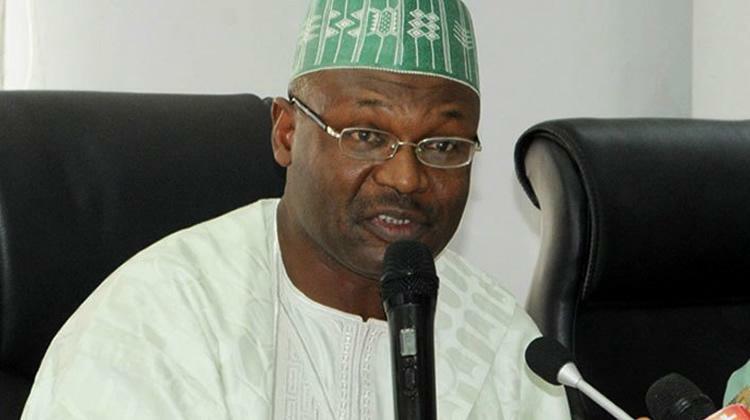 The Zamfara State High Court had last Friday gave a judgement, asking INEC to allow the APC candidates to take part in the polls. This was just as on the same day, the Federal High Court in Abuja said INEC was right to have rejected the list of the candidates brought before it by the Yari-led APC. However, lawyer for the Yari’s faction of the APC, Mohammed Sani Katu, said INEC had no other alternative but to accept the faction’s list. He said the high court gave a judgement and order that all the reliefs sought by Zamfara APC be granted.